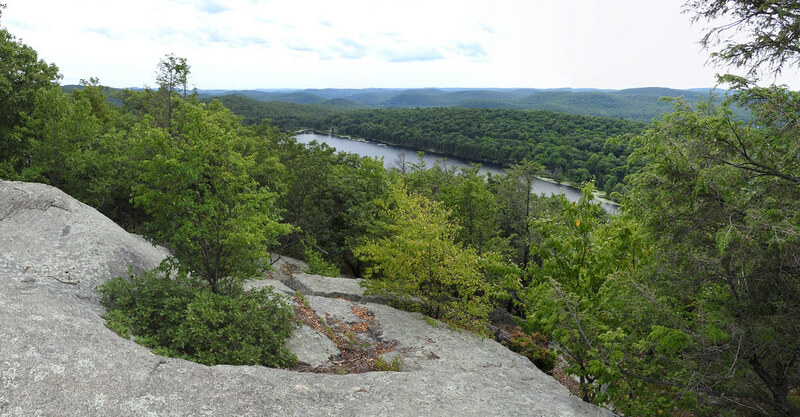 The Harriman Hikers today honored Eugene Doleschal for his 18 years of service as Hike Leader with a ceremony at lunch on the trail and presentation of a gift GPS Unit. Gene will gradually be leaving us for his new home in the Conway, NH area. His new title will be Hike Leader Emeritus. 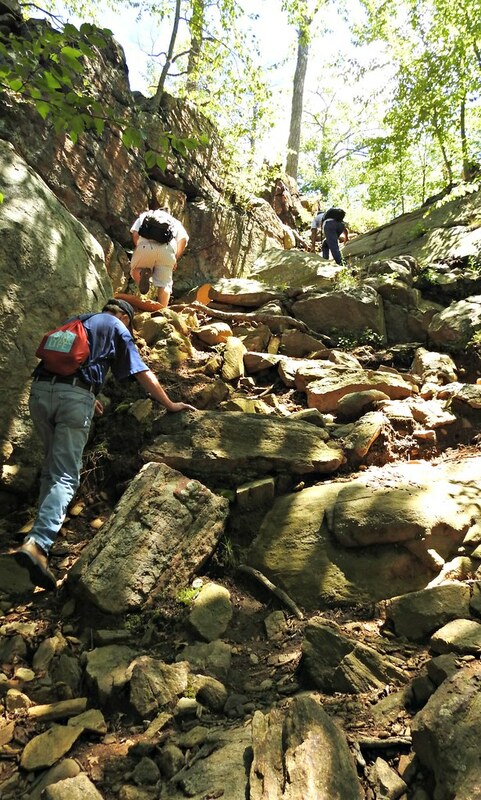 A consortium group of 4 rotating experienced hikers will continue to lead the Harriman Hikers for the weekly hikes which have been a regular feature since 1974.